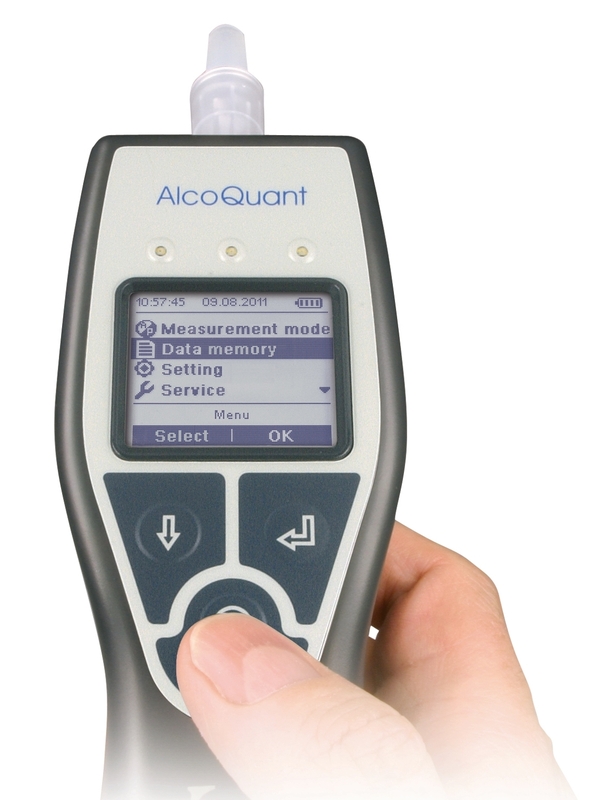 With ergonomic lightweight design, exceptional accuracy and reliability, the AlcoQuant 6020 plus has become the leading hand held breathalyser in Australia, Europe and the UK.  Its unique sample system allows exceptionally fast testing and recovery. 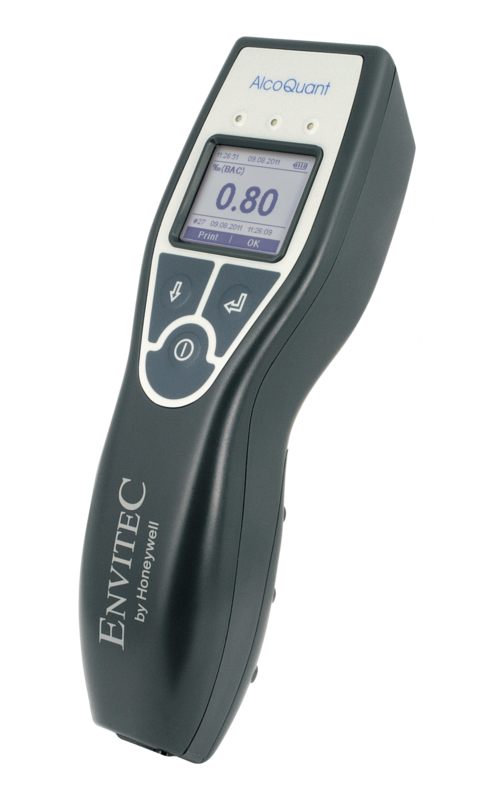 Currently, 23 law enforcement organisations, including UK Police and the United Nations, use this device for fast accurate blood alcohol concentration (BAC) results. Included: High visibility soft pouch, carry case, 25 mouth pieces, 4x AA batteries. Passive model breathalyser – Passive (speak into) plus standard (blow into) test. See also the Standard model breathalyser.